The budget and operations planning committees at your business may not spend much time thinking about trash, but they should. 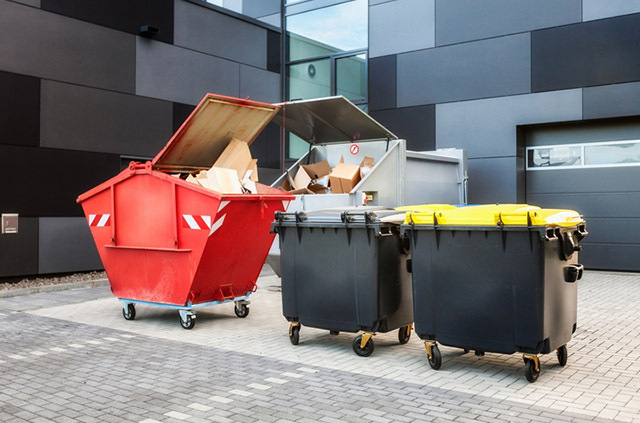 Efficient waste compacting is an easy way your business can save money, help the environment, and improve the aesthetics around your office and your neighborhood. Here are seven things an efficient waste compactor can do for your business. Going green sounds expensive, but in reality, enhancing your reputation as an environmentally conscious company can help you attract new business. A commercial waste compactor helps you go green both by reducing the space that non-recyclable waste consumes at the local landfill and by limiting the amount of fossil fuels consumed through less frequent garbage pickups. Trash compactors crush or bale loose trash into tightly compacted cubes of refuse, greatly expanding your available waste storage space. On a small scale, you can see trash cans do this in many airports. Drop in a cup or a food container, and the can will automatically crush and compact it to create more space. Many smart cities are installing solar-powered, compacting trash cans in public places to minimize the need for pickups, and to reduce unsightly trash overflow in the city’s parks and streets. 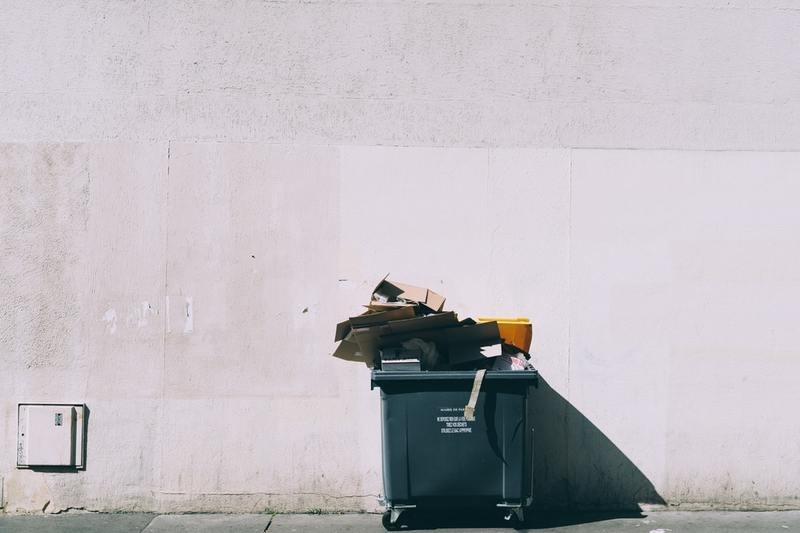 At your office a building you can ensure that your rubbish container does have piles of garbage poking over the top, and you aren’t having to call for special pickups, all thanks to having an industrial waste compactor right on site. To you and your customers, trash might stink. But to the people involved in the $285-billion-a-year waste management industry, trash smells suspiciously like money. Managing waste is expensive! Have your accounting team run the numbers, and you may be surprised how much money you are dumping in your rubbish bin every month. Think about how many times the garbage truck empties your container, for example. You’re paying hauling costs on each of those visits from the garbage man. Since compacted trash takes up one-tenth the space that loose trash consumes, you could effectively cut your transportation and fuel costs by 90%. Corporate security is vital to doing business in the modern world. According to a study sponsored by IBM, the average cost of a data breach stands at $3.62 million. Companies of all sizes and in every industry run the risk of going under for good when they become the victims of a serious security gap. Surprisingly, the greatest threat to your company’s security isn’t a genius hacker living in his mom’s basement. It’s actually your employees. An inattentive employee can accidentally toss valuable information into an unsecured loose trash container. A ticked-off employee might then retrieve it and use it against you. Neighbors and passers-by can also gain access to your data this way. More likely, a group of kids might decide to play around the container and end up getting hurt on your property. In general, having an external trash container just amplifies the likelihood of security breaches and exposes your company to damages and even safety violations. A paper waste compactor can be a great solution. All trash compactors are not created equal. You can choose from liquid tight compactors, outdoor and indoor compactors, self-contained compactors, and stationary compactors. You don’t have to deal with something that’s either much too large to suit your needs or one that will fill up in no time. By shopping around, you can easily find a variety of trash compactors that will fit your company’s requirements. 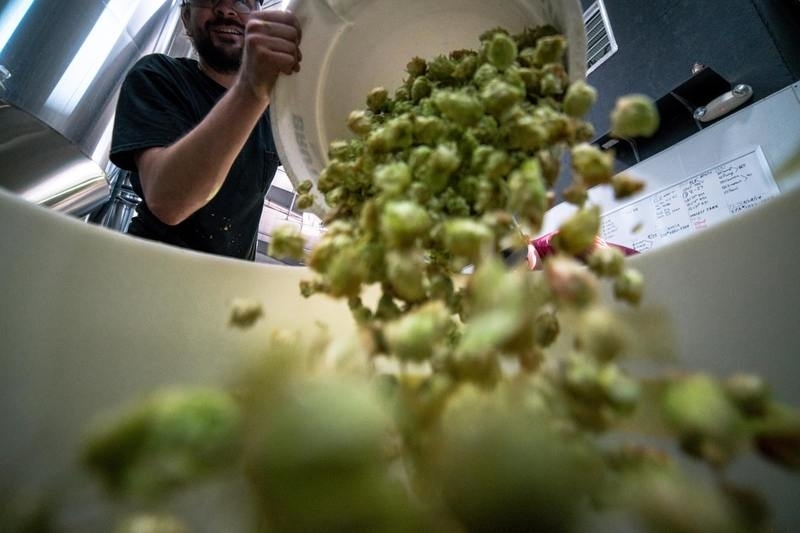 That’s true whether you operate in a standard office that mostly discards paper and used food packaging or you operate in an environment that produces organic waste, like a food or beverage production plant, a pharmaceutical manufacturing enterprise, or a craft brewery. Loose trash in an insecure container has escape skills that can rival those of a Jack Russell Terrier. It’s going to slip out of the container and blow around your parking lot at inopportune times. That leaves you with a messy lot, and leaves your staff chasing around after crushed Styrofoam cups and empty cigarette packages – or worse, chasing after papers containing critical customer data that may expose your company to charges of insufficient security or even regulatory violations. An open or insecure bin also does little to contain smells or to keep out hungry critters. Having an efficient compactor puts a stop to all that. Finally, a trash compactor leaves your building looking sharp. Not only does it contain and bale waste efficiently and effectively, but it also removes the unsightly image of a large, rusty, overflowing rubbish container from your visiting clients’ views. Let them enjoy the landscaping and focus on your product or service, not on what’s creeping into your waste stream. You may not have given trash much thought since the last time you watched Oscar the Grouch on Sesame Street, but in truth, your waste flow probably represents one of the best places your team can look to improve the company’s security, enhance its aesthetics, save money, and help the environment all at the same time. An effective general waste compactor uses Internet of Things (IoT) technology to measure a bin’s fullness and communicates its findings electronically to a central location. This model allows your waste management company to pick up your bin as soon as it is full as well as to reduce needless trips, saving both money and environmental impact. Sensa Networks’ fullness sensors and analytics offer an attractive, easy-to-use solution that can increase the efficiency of waste compactors and reduce costs associated with waste collection. Learn more about how Sensa Networks can help your company save money on waste management today.